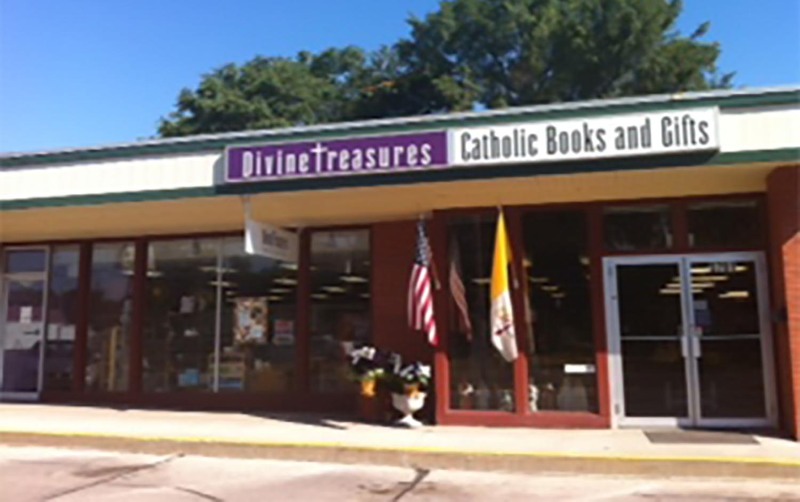 Divine Treasures Catholic Book and Gift Source of Des Moines, Iowa, was founded in 1992 after one of our founders made a pilgrimage to Medjugorje, Yugoslavia. Our mission is to fulfill a call to help Catholics know, love and keep their faith with a burning hope in our Lord Jesus Christ and His Church. We are a source of all the great Catholic books, beautiful bibles, rosaries and other sacramentals, and gift items for First Communion, Baptism and more. All our employees love the richness of their Catholic faith and can recommend just the right books to help you grow in yours. Visit our "Readers Book Blog" and tell us what you are reading and how it helped you grow in your faith. We love our Lord and His Church. We love what we do and consider it our ministry. Come in today. 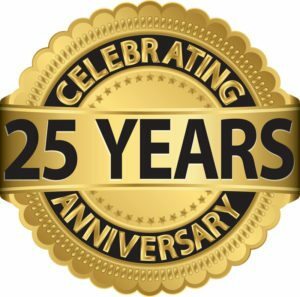 We would love to visit with you and help you find exactly what you are looking for. Looking for something special? Contact us and if we don't have it, we can probably get it for you. "Rod Dreher lays a purposeful foundation of restoring our time-honored beliefs, and re-establishing those principles that will bring a modern day revival to our families, communities, and country. The Benedict Option is the wake-up call to move us from in-difference to meaningful action. 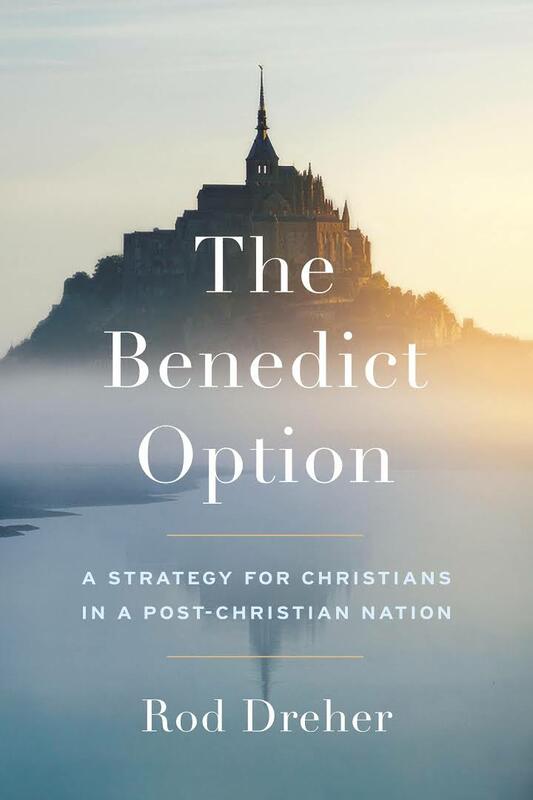 The Benedict Option’s purpose is to help the reader find theirs in a culture of sweeping Humanism."